I am so glad you have stopped by and hope that you will visit often! I hope that you find something here that helps you on your own journey toward health and happiness. I am from Tennessee and have lived here since I was 5. I am originally a Georgia peach! I have been happily married for over 2 years now to my loving husband - Carl. 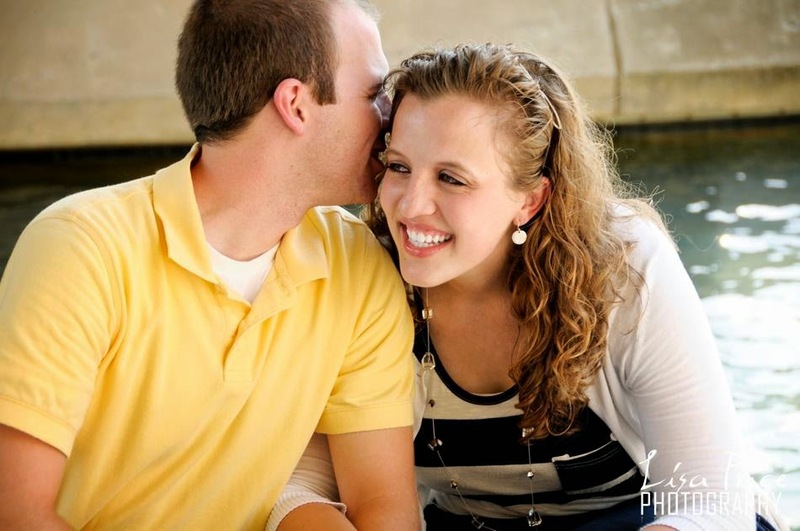 My husband and I met at church and knew from the very start it was meant to be. 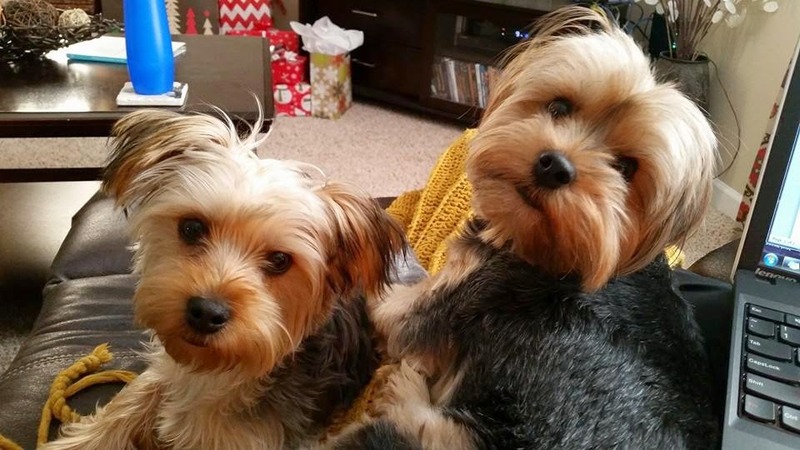 We have 2 Yorkie pups - Maggie & Milo. Since I work from home - they are my constant companions. I am a teacher! I taught Kindergarten at a brick & mortar school for 3 years and am now in my 2nd year of teaching Virtual Academy with K12. I would be lost without my family! 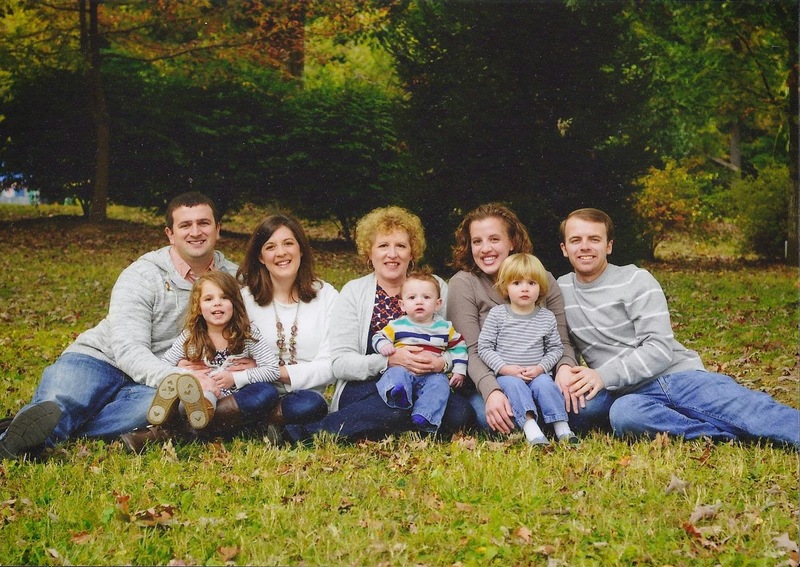 This is a recently family photo of those I love most - my husband, mom, sister, brother-in-law, nephews, and niece. My mom and sister both blog, too! My father is missing from the photo. He's my hero. He went to be with the Lord after a 5 month battle with pancreatic cancer. 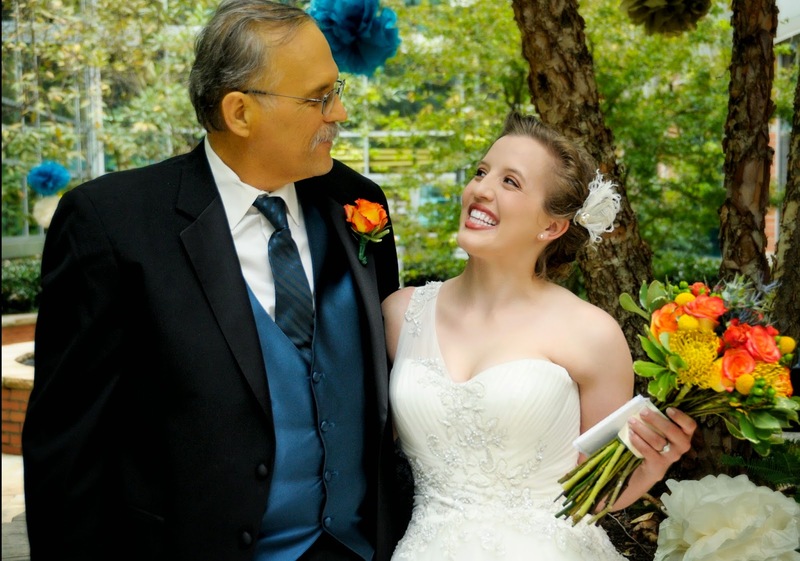 My husband and I got married at Tennova Hospital so that my dad could give me away. He passed away 4 days after our wedding. I love Jesus! My faith is where I find the hope and strength. This is my journey! Thank you for joining me through the ups and the downs. The main focus is striving for a healthier lifestyle - recipes, motivation, exercise. Sometimes life seeps through - crafts, vacations, family, my puppies. After all, isn't that the point? I hope you'll share with me! I'm always looking for encouragement, support, advice, stories, and new recipes. Come along and join me on this journey called life!